Similar to Facebook's multi-product ads, advertisers can now showcase multiple photos at once in a sponsored Instagram post. Similar to Facebook’s multi-product ads, advertisers can now showcase multiple photos at once in a sponsored Instagram post. Instagram announced Wednesday the launch of carousel ads, allowing users to swipe through a series of photos in one ad. This is coming out on a limited basis over the next few weeks and is only for advertisers, not organic users (yet). We’ve also received feedback from the Instagram community that they are interested in learning more about a brand or product after they have been inspired by a sponsored photo or video. So, today we’re introducing a new format we’re calling carousel ads – a new way for brands to share more images with people interested in their posts. One way to look at it is carousel ads bring the potential of multi-page print campaigns to mobile phones – with the added benefit of taking people to a website to learn more. For instance, a fashion company could use the carousel to deconstruct the individual products in a ‘look.’ A car company might share an array of different features of a vehicle and provide a link to learn more about the new model. Or, an advertiser could showcase how multiple ingredients come together to make a delicious meal. It is not mandatory to swipe through carousel ads. If you don’t want to see the photos, you can just keep scrolling down the feed. 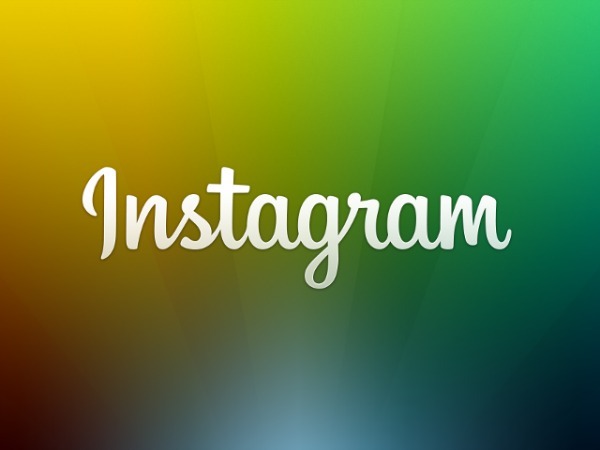 As of now, there are no public plans to expand the feature to the full Instagram userbase. The optimist in me is hopeful that slowly Instagram will expand these features, but the realist in me acknowledges that even if they do expand, it’s going to be slowly. As we all learned from the #Instapurge of 2014, maintaining the authenticity of the Instagram community is one of the platform’s top concerns. I would guess that they’re looking into ways to first combat any sort of spam linking before rolling the feature out to it’s 300 million users. Our readers are telling us that they want to be able to purchase from Instagram,” she said. “You have the Wanelo’s of the world popping up, the Trendables, and other apps that are trying to fill that need. So far they’re not driving people away from Instagram, and I don’t think anything will. But there’s going to come a point where money is being spent on some of these other platforms. That’s where Instagram and Facebook are going to say, ‘We want a piece of that money.’ I think that if there’s enough of a swell, and if there’s enough commerce actually occurring through social media, how can a company not take notice of that? Readers: What do you think of Instagram’s carousel ads?